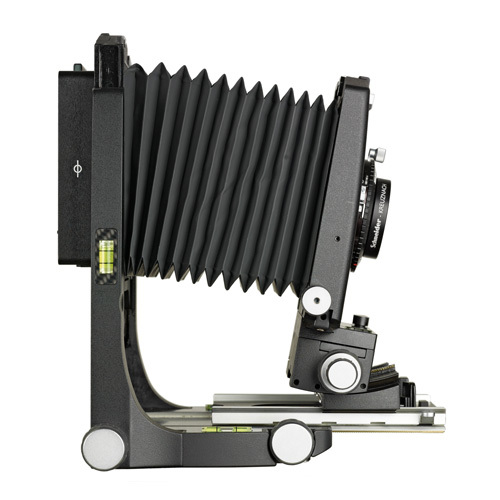 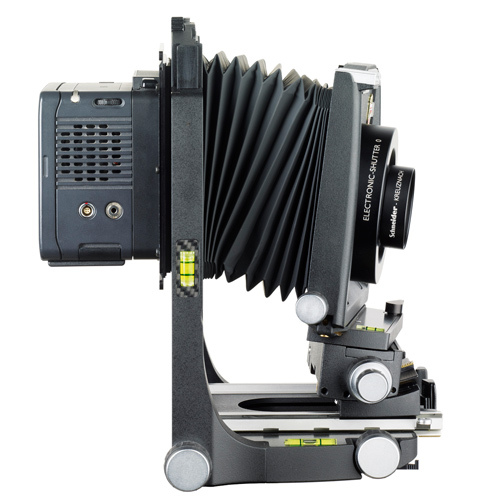 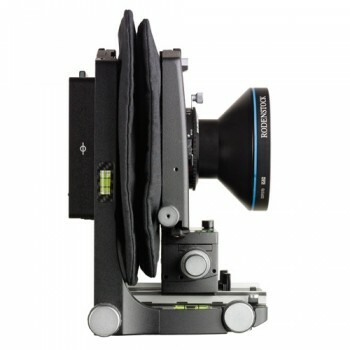 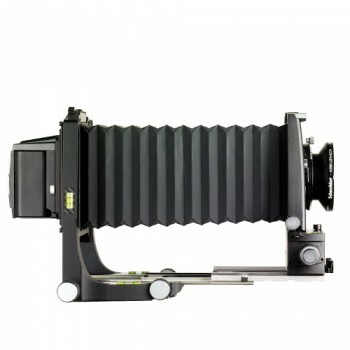 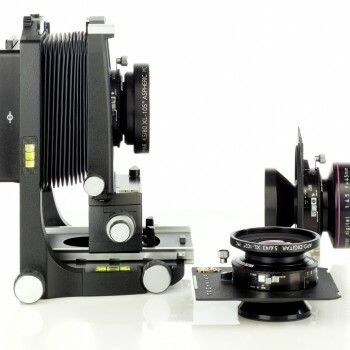 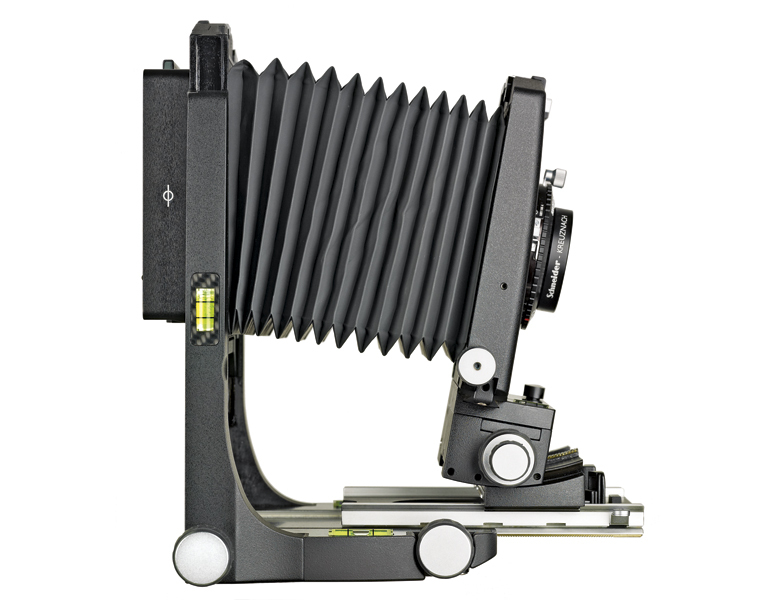 Adjustable medium format camera up to 6×9 cm for adaption of all currently available digital backs as well as of various medium format rollfilm backs. 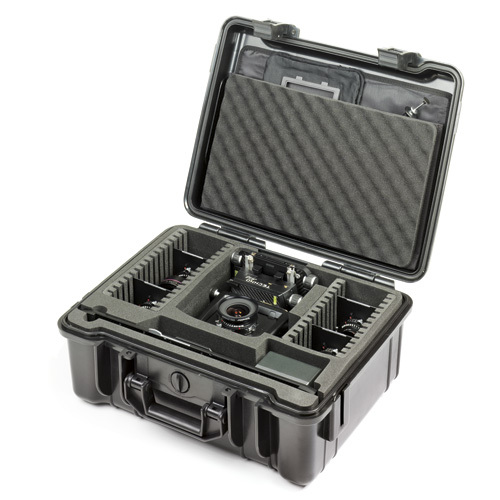 Designed for architectural photography and high-end digital photography on location. 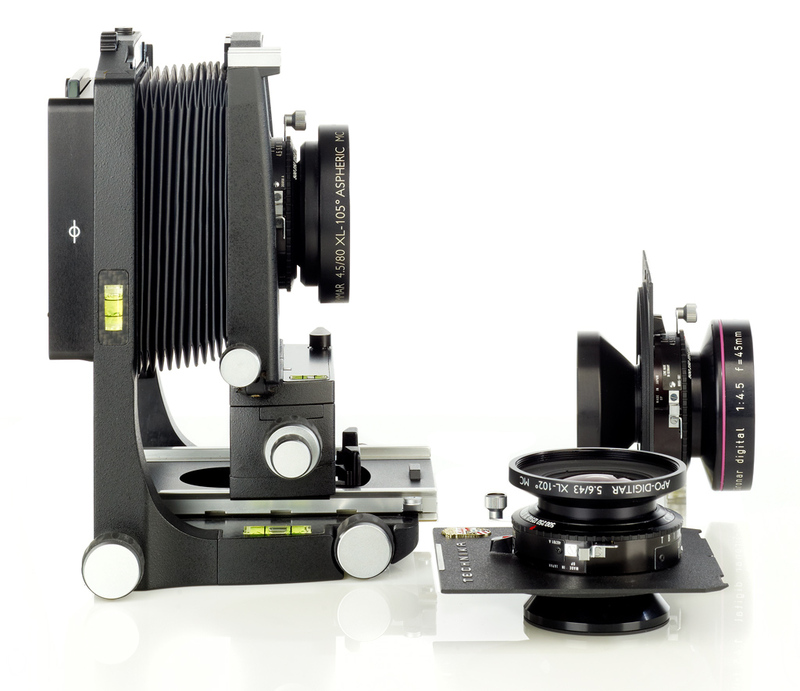 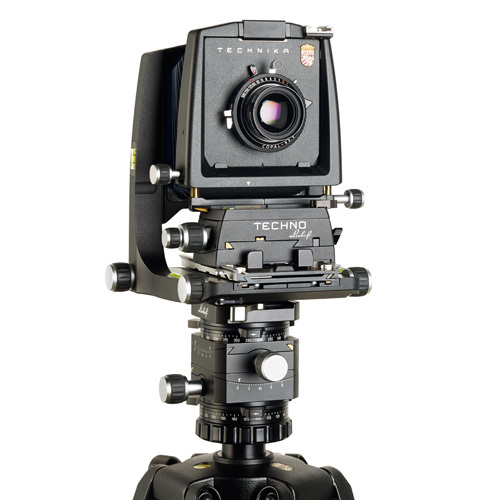 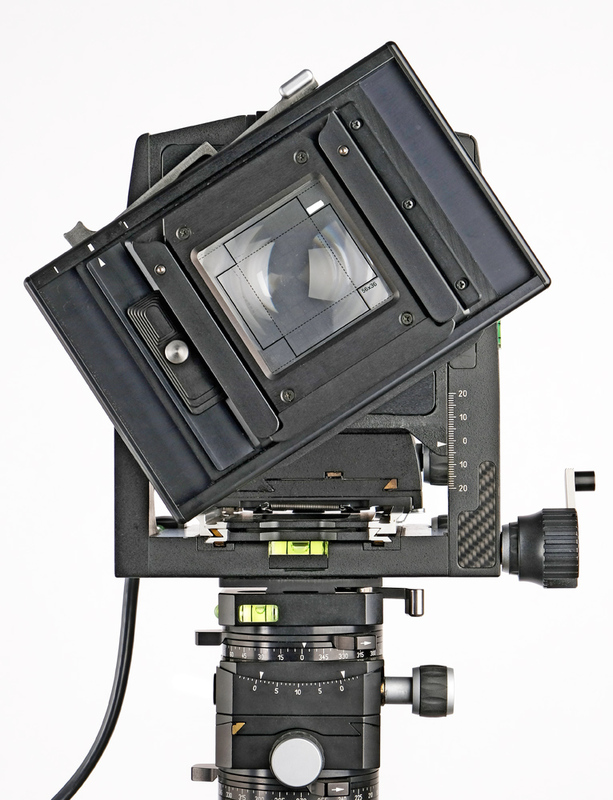 The Techno uses Technika lensboards for lenses from 23 to 210 mm focal length. 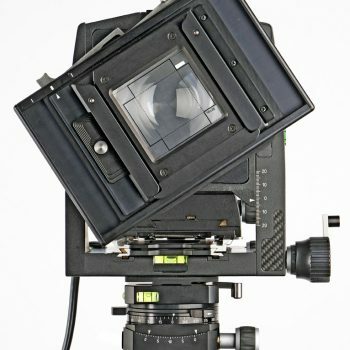 The accessories for the rear standard are identical with the accessories of the Linhof system camera M 679cs.